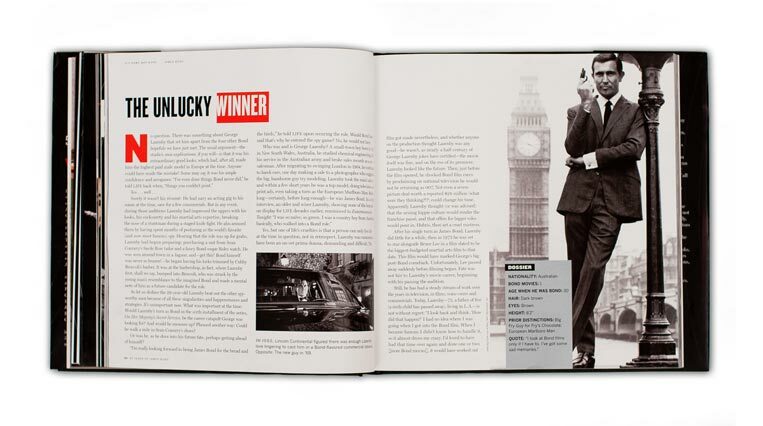 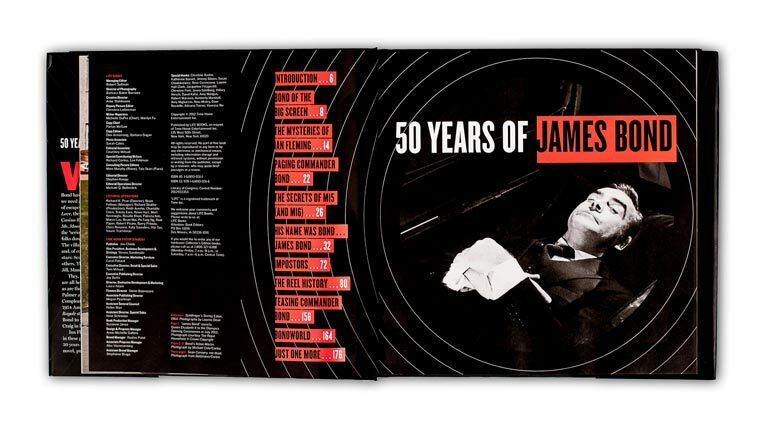 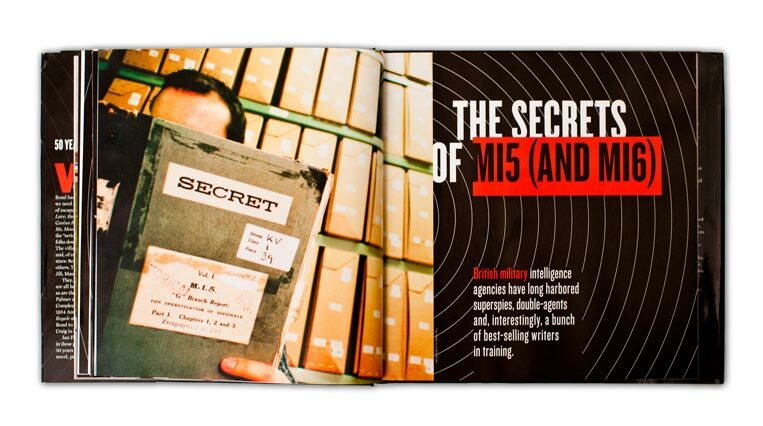 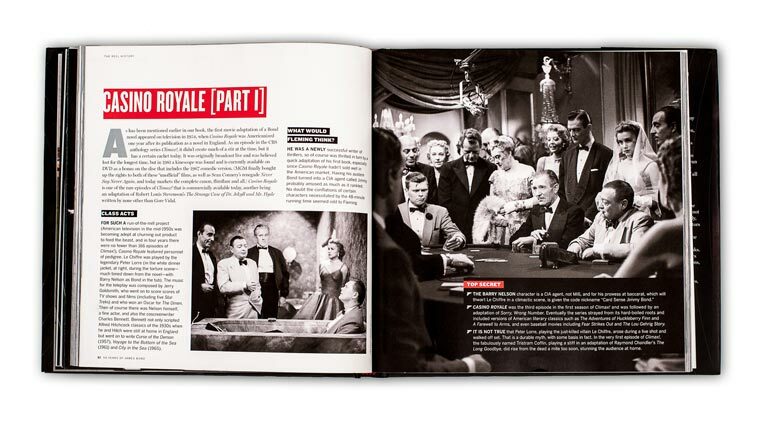 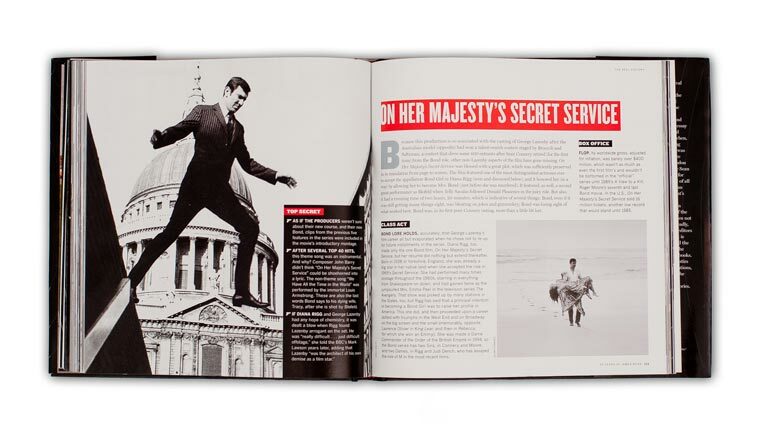 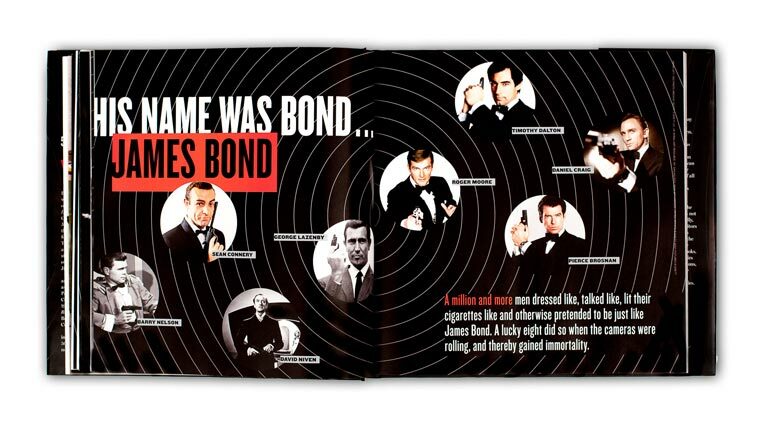 50 Years of James Bond is the definitive dossier on all things Bond, timed to the 50th anniversary of the popular film series and the release of Bond’s latest adventure, “Skyfall,” in 2012. 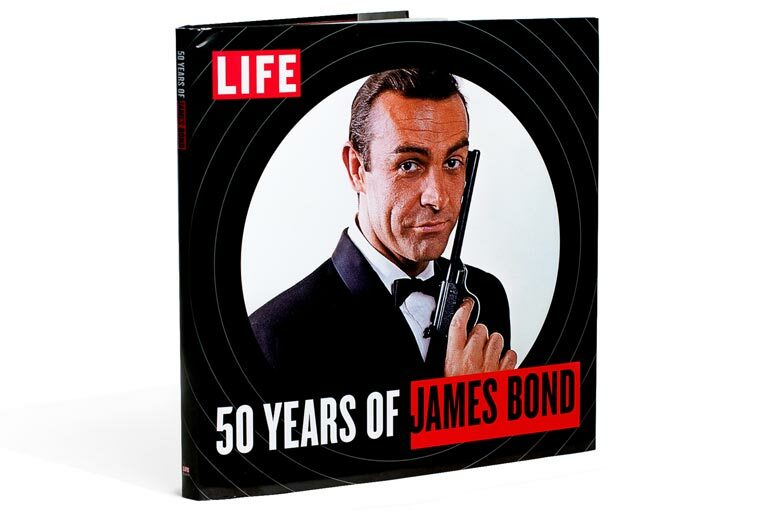 LIFE and its photographers have followed Bond over the years, documenting many of the films and actors on set, from Sean Connery, the series’ most famous Bond, to its current star, Daniel Craig. 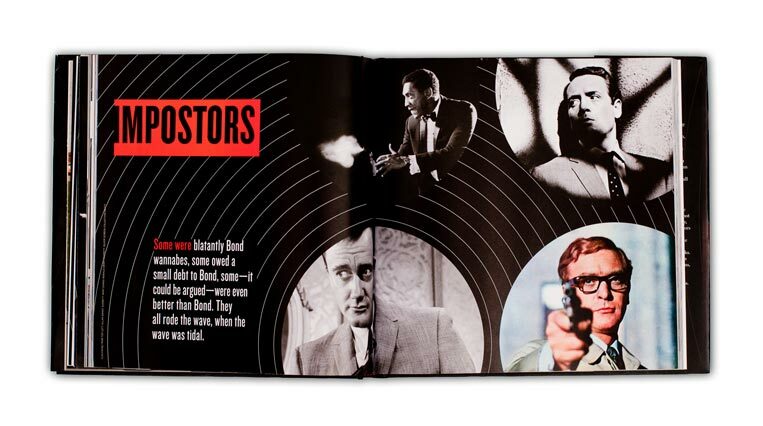 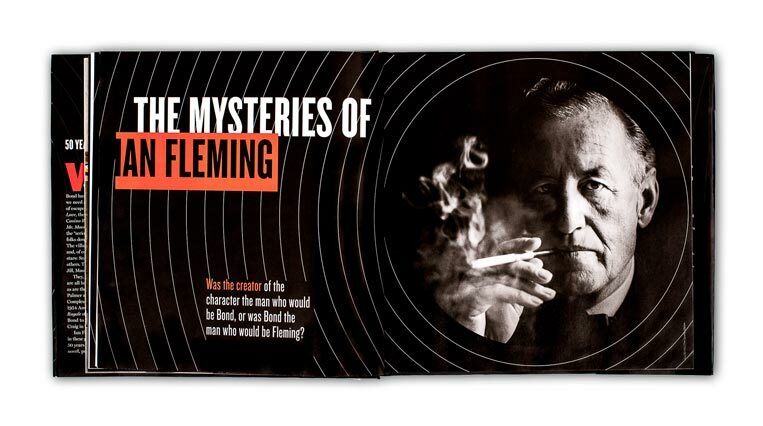 Our design for the book is inspired by the films’ famous iconography, with typography influenced by the series’ original period—the sixties—as well as the posters and title sequences of the films.